[Update] We've reached 1,500+ members! @Ub3rgames has joined in on the Discord server and I have already set them up with Admin privileges, although they will leave moderating into the hands of Public Admins and Moderators. As for everyone else, feel free to openly discuss anything and everything about Darkfall: New Dawn! Lets try and keep this a safe and friendly place for everyone. Great initiative. All we'll ask is that it remains clear that it is a fan initiative and that for official information, the website, news and forums are the go to place. As you know, we try to address everything publicly and in a permanent way, which is why we favor the forums and its asynchronous nature. People can read and see the discussion well after the fact and we have time to produce the most coherent answers as a team rather than individuals. Voice comms also take a lot more time. That said, once we are a bit less swamped, we'll gladly do some "meet the devs" sessions and swing by on the discord server. We'll also do "meat the devs" sessions in real life, where we can meet up with players in a good steak house and spend the evening discussing the game and its future. That could be interesting! Especially since I am traveling over to Europe at the end of the year and was already interested in seeing if there was a possibility of something of the like. But yes indeed, there is an announcements channel on discord that will link everyone to your dev blogs and and discussion threads so we are still all able to see how many people are viewing the threads for example. Just another place for the community to hang and get the community feels flowing. Dead discord channel is dead. Thanks for making this server. I joined in. I want to see who's playing Darkfall in discord but unless they keep the lobby open or changing the name of a browser you can't see. this is the offical lux acana discord. its run by a lux arcana member who owns the discord, gives mod to his friends, and can delete the discord at any time. please dnd players think first before supporting this discord. 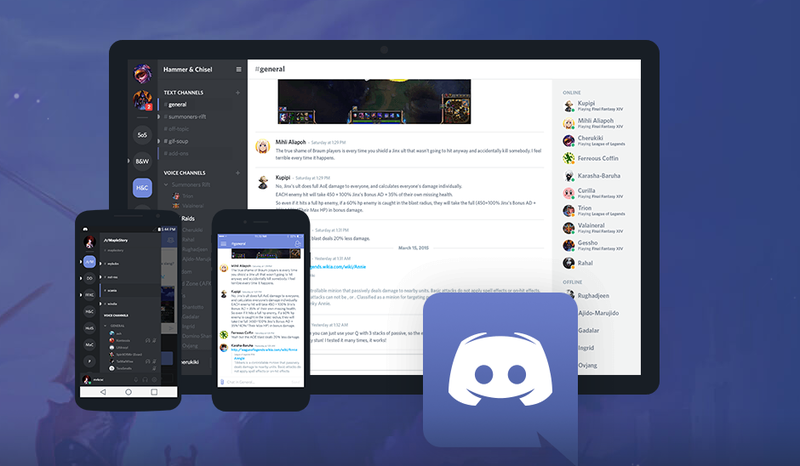 this is a very unfair and biased way to run a games offical discord.